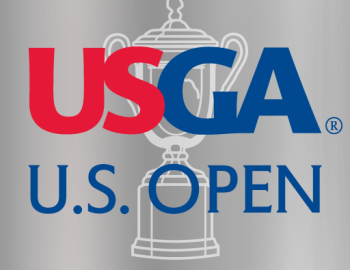 With the U.S. Open in 2017 only a couple hours from Chicago, in Erin, WI this year we wonder, when will the U.S. Open ever come back to Chicago again? It last played in 2003 at Olympia Fields Country Club on the Southside of Chicago. Will the new potential Championship Course in the City of Chicago potentially be the first time the City of Chicago has seen the U.S. Open one day? Only time will tell.